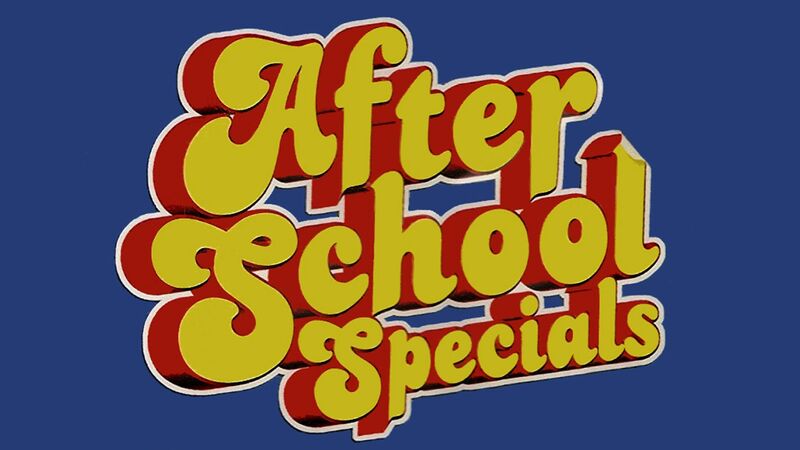 Here's where to watch every episode of ABC Afterschool Special season 8. Mouseover or tap an episode to see where to stream it. Click or tap the play icon to stream it on the best available service. A Special Gift Oct 24, 1979 14-year-old basketball player wants to be a ballet dancer, and is worried about what his friends and family will think. Dinky Hocker Dec 12, 1979 Dinky Hocker is an American television teen comedy/drama that aired as an ABC Afterschool Special on December 12, 1979. It was based on the 1972 novel Dinky Hocker Shoots Smack by M.E. Kerr. The Heartbreak Winner Feb 13, 1980 Teenage figure skater learns to true value of winning when she meets a paraplegic youngster. Where Do Teenagers Come From? Mar 5, 1980 Where Do Teenagers Come From? was an American television teen comedy/documentary that aired as an ABC Afterschool Special on March 5, 1980. The live action/animation program was produced by DePatie-Freleng Enterprises and was a sequel to the 1977 program My Mom's Having a Baby. The special was notable for its signature song "Growing Up," written by Doug Goodwin. What Are Best Friends For? Mar 19, 1980 Two 12-year-old girls going through a divorce make a pact never to divorce their friendship.